The Council for Economic Opportunities in Greater Cleveland’s Home Energy Assistance Winter Crisis Program begins tomorrow, November 1. Starting on November 1 and operating through the end of March, the Home Energy Assistance Winter Crisis Program helps income-eligible Greater Cleveland residents that are threatened with disconnection, have been disconnected or have less than a 25 percent supply of bulk fuel in their tank maintain their utility service. This is a one-time benefit, and is to be used in emergency situations, when a resident is faced with disconnection. The program operates at 1849 Prospect Ave. in Cleveland. This year, next day appointments are available for residents in need. In order to make an appointment, call the HEAP appointment line at (216) 518-4014. Appointments for the Winter Crisis program can be scheduled now. Next day appointments can be scheduled starting on Thursday, November 1. 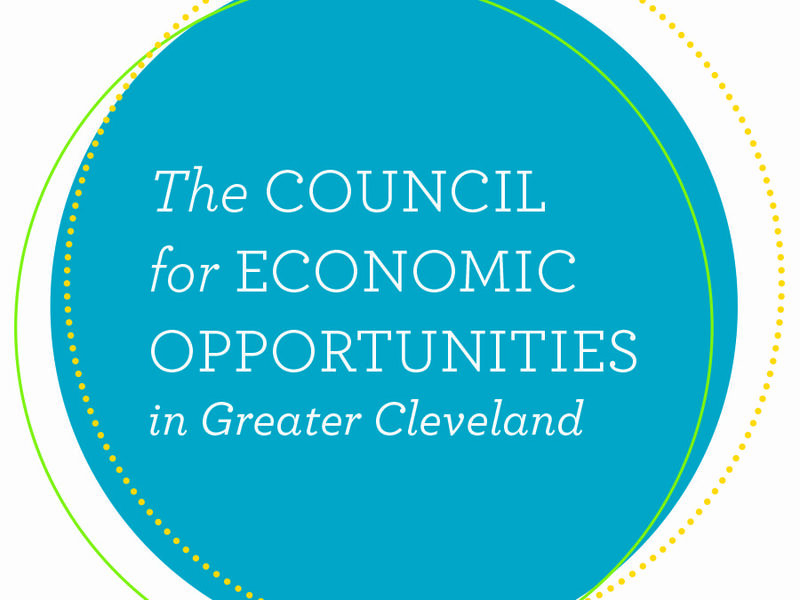 The Council for Economic Opportunities in Greater Cleveland is a nonprofit organization and the Community Action Agency for Cuyahoga County that operates programs and services dedicated to transforming the lives of residents. The Council delivers education, personal and professional development programs and support services to residents of Cuyahoga County. Programs include Early Head Start (birth to three) Head Start (three – five years of age); individual assessments for classes and coaching sessions on topics including parenting, anger management and life skills; job readiness, customer service training and job placement. The Council also delivers the Home Energy Assistance Program (HEAP). For more information visit ceogc.org.